Downtown Central is a community within the downtown Colorado Springs area. 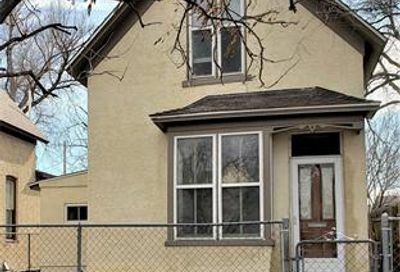 Homes for sale in Downtown Central are older quaint bungalows near the center of downtown. Homes for sale in Downtown Central are typically 1,000 to 5,500 square feet and range from $300,000 to 800,000. Downtown Central also has commercial, retail district just a short walk away. Bonnyville, Knob Hill, Hastings, East Hills, and the Old North End are also popular neighborhoods in the downtown area. There is an occasional project of new construction in this area and townhomes and condos are pretty rare in Bonnyville. 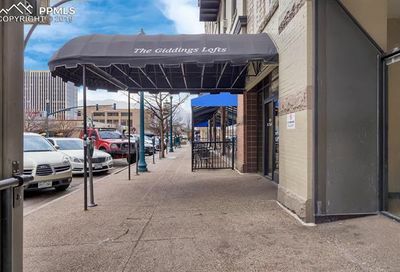 Convenience is key to living in the downtown Colorado Springs area, and many people love being a comfortable walk away from their favorite downtown restaurant or to activities at the vibrant Colorado College. Get notified of new Downtown listings! The Central/Downtown Colorado Springs Neighborhood is a truly unique environment. This area features a wide range of attractions and amenities. Downtown Colorado Springs has long and storied history founded in 1871 by General William Jackson Palmer, this area is home to a wide range of housing options, from grand Victorian mansions to small Spanish-style bungalows and everything in between. The downtown area offers a wide range of shopping alternatives, from big chain supermarkets to small boutiques and old Mom and Pops shops. Utilities for this area are provided by Colorado Springs Utilities, a City-owned utility company. This area is also home to two large hospitals. Students that live in this area attend the Colorado Springs School District #11 and the Colorado Springs downtown zip code is 80903. Additionally, this area is home to Colorado College, a four-year liberal arts institution. People move to the downtown area because they love the character and convenience. Residents of this area enjoy a wide range of shopping, dining, restaurants, entertainment and parks, all just minutes from the foot of Pikes Peak and the National Forest. This is a great area for those looking for convenience and amenities in a character-rich urban setting. 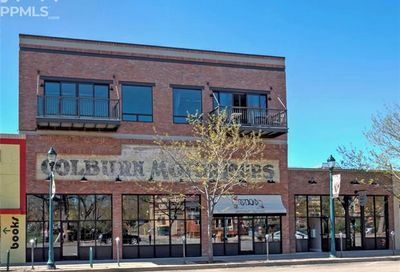 Homes for sale in downtown Colorado Springs include modest bungalows, historic turn of the century homes and modern lofts. Similar neighborhoods include: Old Colorado City CO, Manitou Springs CO, West and East. Where is Downtown Colorado Springs? Downtown Colorado Springs is located at the city center along the I25 corridor. This area is full of people looking for a more urban environment. Downtown Colorado Springs restaurants and hotels are plentiful, and there is a healthy downtown nightlife on Tejon Street. Homes in this area range from downtown lofts to historic bungalows to turn of the century estates. Students in Downtown Colorado Springs attend the D11 Colorado Springs School District. This is a large school district with 33 elementary schools, 9 middle schools, and 4 high schools. Additionally, there are several charter, alternative and online schooling options. D11 School District has excellent sports programs as well as the International Baccalaureate Program (IB). The weather in downtown Colorado Springs tends to be a little milder than in other parts of the Colorado Springs area. Average highs in the winter are in the lower 40’s with average lows dropping down to 18-20 degrees. Summertime temperatures average 80-85 degrees with the lows in the 50s. The downtown area of Colorado Springs gets significantly less snowfall than the Monument and Black Forest areas.